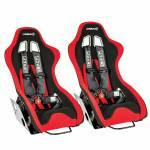 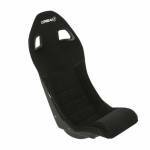 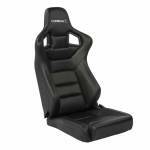 Corbeau Seats are the original British manufacturer of motorsport and road seats. 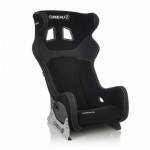 Started in 1963 by Colin Folwell they are proud to say they still manufacture their seats, to order, at their factory in East Sussex. 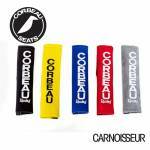 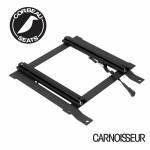 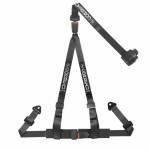 Carnoisseur have been a customer of Corbeau since 1982. in fact the first order ever received was for a Corbeau seat! 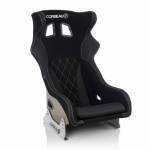 The range consists of Corbeau Motorsport Seats, Corbeau Fast Road Seats, Corbeau Classic Seats and Corbeau All Terrain Seats. 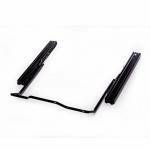 They also offer a complete range of subframes to enable them to be perfectly fitted to your vehicle. 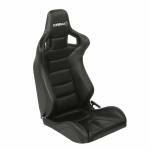 Corbeau seats are fitted using side mounts or tailored base frames. 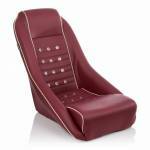 We would recommend that your seats are fitted at a professional workshop. 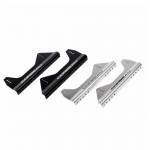 Most of our Outlets will be able to offer a fitting service for this product - please contact your local Outlet to find out more.